What Music Shall I Listen To? YES! I Want to know how to be More Than Human! Bill’s unique approach uses music education to provide you and your team with tools to consistently perform with passion. He works with you and your team to tap into your power to trigger engagement and emotional relief using music. His programs are called Music Care. Bill’s passion comes from more than 40 years of on-stage performance. His innovative signature presentations engage audiences to discover and connect more authentically with the passion and inspiration that drive team success. For more than 30 years, Bill has worked with teams from a diverse spectrum of industries including the Fortune 500, humanitarian and non-governmental organizations and agencies. Bill teaches hands-on skills, customized to the specific needs of your team. In the last few years, Bill’s performance-based empowerment through music has been an inspirational, hands-on component of national conferences on military behavioral healthcare, homelessness and financial literacy, providing tools that create immediate and durable results. Music should be understood as a self-care tool for everyone. Bill is committed to serving his community through teaching self care using music to under-served and at-risk audiences: people suffering from post-traumatic stress, traumatic blast injury and other combat issues not yet fully understood by science; the homeless; chronic substance abusers; inmates in the justice system. There wasn’t a name for how music impacts us physiologically — actually minds us in a safe, effective and useful way — so we gave it one: Music Care. Music Care is the use of specific music — music that YOU love — to produce a desired emotional, mental or even physical result. That result could be calming you after a stressful day, firing you up at a ball game, helping you focus or study to prepare for an exam, or transforming “negative” emotions into “positive” ones. Music in church can help you to feel reverent or peaceful, happy or connected. Physiologically, human beings respond to sound without effort or thought. That is, when we hear sound, the vibrational energy of the sound is converted to electrical impulses by our ears, and those trigger the release all sorts of brain chemistry, neurotransmitters and hormones…all of which makes us respond to what we heard. Our emotions or heart rate can change, just by listening. Two examples: an “adrenalin rush” can result from certain kinds of music; other kinds of music predictably lower blood pressure. 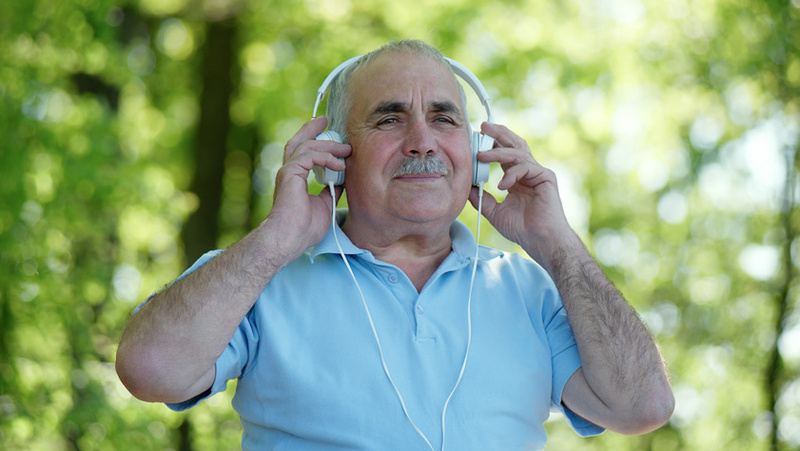 If you know that, and then pay attention to how the music and sound around you makes you respond, you will have unlocked your own powerful skill to care for yourself using music: Music Care. Music Care Inc is a for-profit corporation that gives time and treasure to humanitarian causes. These are our results so far. Our mission is to take self care beyond your wildest dreams. To do that, we partner with you to engage personalized, evidence-based tools to transform your experience of being a human…for life. At MusicCare.net we are committed to ensuring that individuals with disabilities enjoy full access to our websites. In recognition of this commitment, MusicCare.net is in the process of making modifications to increase the accessibility and usability of this website, using the relevant portions of the Web Content Accessibility Guidelines 2.0 (WCAG 2.0) as our standard. Please be aware that our efforts are ongoing. If, at any time, you have difficulty using this website, or with a particular web page or function on this site, please contact us by phone 800.785.8596 or email accessibility@musiccare.net and we will make all reasonable efforts to assist you.